Yes. School vision screenings are designed to detect gross vision problems. But kids can pass a screening at school and still have vision problems that can affect their learning and school performance. A comprehensive eye exam by an optometrist can detect vision problems a school screening may miss.  Also, a comprehensive eye exam includes an evaluation of your child's eye health, which is not part of a school vision screening. My son is 5 years old and has 20/40 vision in both eyes. Should I be concerned, or could this improve with time?